We’ve built Yoast SEO for Drupal together with our partners at GoalGorilla. 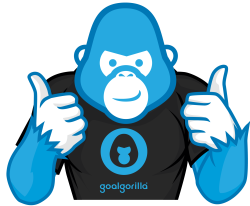 GoalGorilla is, just like we are, Dutch, and we share a liking for illustrations as well as SEO. We’ve enjoyed working with them so far and will continue to partner on building out this Drupal module. We will launch Yoast SEO for Drupal at DrupalCon Barcelona, on Wednesday September 23. We’re proud to be a sponsor of both DrupalCon and the Drupal Association. Of course, no launch is complete without a party, so there will be a proper launch party. 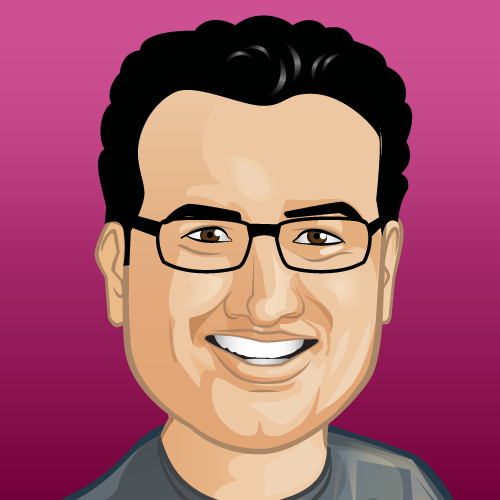 Omar and Taco from Yoast will be there and will present, Jeffrey A. “JAM” McGuire, Open Source Evangelist at Acquia will be your host. If you’re attending DrupalCon and want to visit the launch party, sign up here! Sounds great for Drupal users, but I do wonder why waste so much resources to support product that is on decline? You’ll also lose focus. I think it would be much better to offer hosted SEO with freemium model (which would also be offered as a plugin for WP, Drupal and many others) – this way you wouldn’t be locked to any CMS. Based on your work, this would be a homerun. I really like moz.com, but freemium model would work much better – integrated with WP and all others. NOW, its a good time for finishing my drupal site. Btw, how much for this tool? Great news for Drupal users! Great news to share! Eagerly waiting for its launch. Cheers! Great news this! Any plans yet for expanding to other platforms we use like Typo3 or Magento? Both on our list, though I’m not sure how soon we’ll get to either. Hi! Good news for Drupal users! Can you tell us what your existing modules will be better? We rely on and extend the metatag module. Good news ! Impatient to get it, let’s go to the mail list. I *think* this is good news. 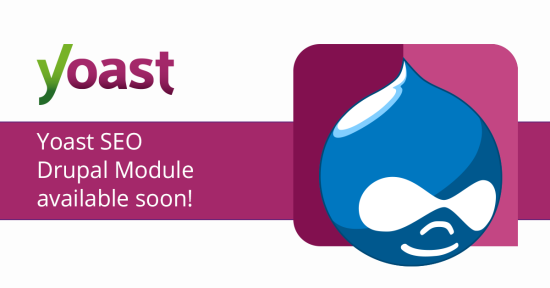 But I wonder what Yoast will bring that existing modules don’t already offer, and also how well it will integrate with Drupal, e.g. token support. I like the UI for Yoast, and some of the things it does that the existing Drupal modules (primarily metatag) don’t already do, but I remain to be convinced that it’s a game changer for Drupal. I also have two concerns. First, why aren’t Yoast aren’t working with the developers of existing modules to make them better. Second, which probably answers the first, is whether they will introduce a premium version. This normally goes down like a lead balloon in the Drupal world (see the first question). And looking at the “extra features” of the premium version, the only functional extra described is a redirect manager … which Drupal already has. Thank you for sharing your feedback! GoalGorilla is partnering with Yoast to create this module. 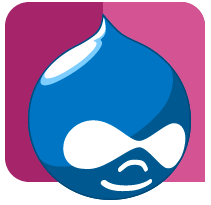 We have over 7 years experience with Drupal and the community. As for your first remark, yes we will integrate and depend on existing modules as Joost also mentioned. We well depend on Node, Metatag, System, Chaos tools, Token, Path and XML Sitemap. We are not here to compete in the community; our goal is making Drupal as easy to use for online marketing as WordPress. These features don’t exist in current Drupal SEO modules. 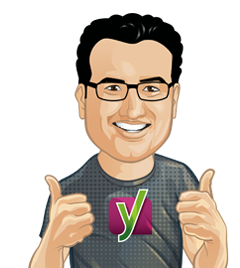 Yes, we will launch a premium version that will give you direct access to Yoast 24×7 support. Both modules will be GPL licensed. Making a premium module will give us the income needed for innovations and maintenance of the module. In this way we feel we can give Drupal a great and powerful module without giving in on our open-source principles. On the contrary, we believe this is the way forward to compete in an ever more demanding environment. We would love to hear your thoughts on this. Online as in this blog or offline at the launch of the Yoast SEO module for Drupal at the DrupalCon Barcelona the 23rd. We will indeed offer a premium version, at first primarily for support. We will of course fix bugs as reported on drupal.org, but to give a level of support as needed on modules, we know that can’t always be free. You have to realize that, as funny as it may seem, we have more active users for Yoast plugins than Drupal has for all of Drupal. Excellent! I gravitated away from Drupal and toward WordPress a few years ago because of WP plugins such as Yoast SEO. I’ve built websites for clients in both, and I still maintain some Drupal 7 sites. Now I’ll be gravitating back! Thank you, Joost, for making a big difference in the website engineering world! Interesting news. I’ve always thought you’d be WP only. Any plans to expand to other platforms as well? Would love to see Yoast tackle Craft as well. Now Drupal might get a lot of attention from many people, for me i would start considering it as one of the choice for site building since there is Yoast for it! However, in any case that you think Drupal is a better choice? Or in SEO aspect does Drupal has any advantage? Drupal users for great. Thank you. As the SEO-guy in a mainly Drupal agency I can’t wait until we can use this plugin. Really great news! Really great to see that the support for the yoast seo has been extended to the nest blogging platform, drupal as well. Really looking forward to the updates, and making drupal community better and more search aware.